When my husband and I got married, my mother-in-law generously gifted me her piano. In the 16 years since, we’ve hauled this piano across the country and back, moved it into 7 different homes, and lavished it with plenty of little kid love in the form of peanut butter, permanent marker, and general bashing and banging. While it still sounds great, the look was getting a wee bit shabby. So I checked the all-knowing internet and decided the solution was to paint it. I made my plans, got excited for the new look, and decided to get started right after we moved. And then I got terrified. What if I completely ruined our piano? Our piano that’s been in the family for almost 60 years? I decided to paint a dresser first for practice, and that’s when I got really scared. 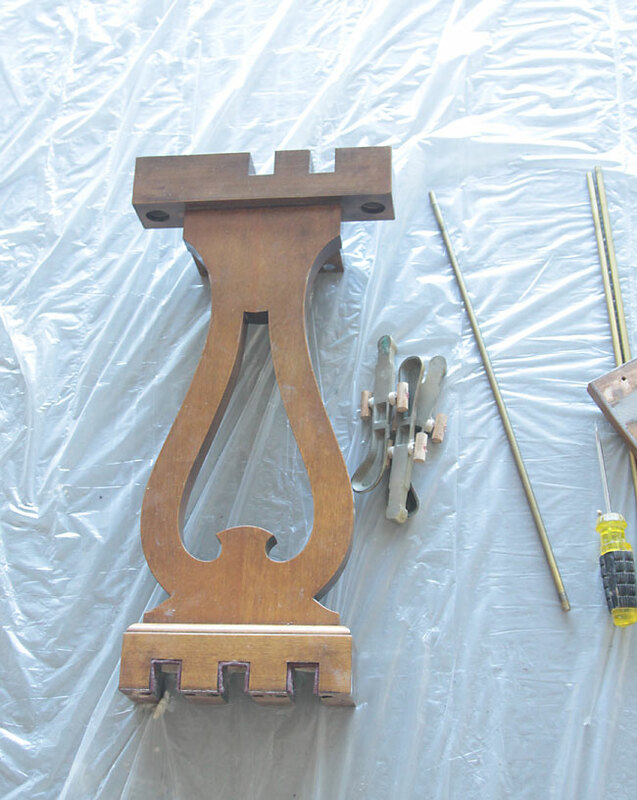 I tried chalk paint and it looked terrible (plus it took forever!). I am thrilled with how this piano turned out! I didn’t screw it up, and it wasn’t nearly as difficult or as time intensive as I thought it was going to be. The flawless part I can’t really take credit for. That was the best part about using a paint sprayer to do the job instead of brushing on paint: no brush strokes, no paint drips, no thick or think patches. If you didn’t already read last week’s post about why I love my new $70 sprayer so much and how to use it, go ahead and check it out. 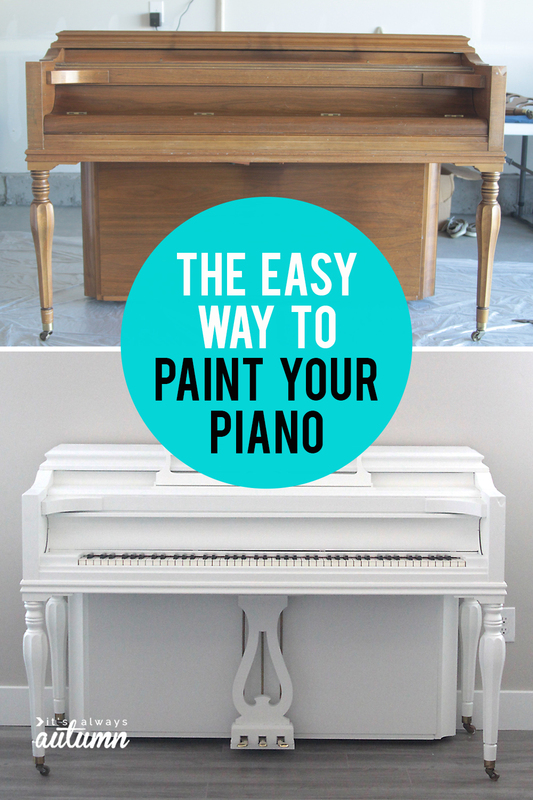 Otherwise, keep scrolling for specific details on how to paint your piano the easy way. 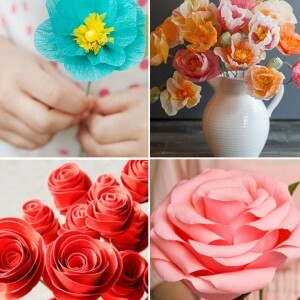 The first thing you want to do is take apart anything that can be easily taken apart. We unscrewed the foot pedal mechanism, which came off easily with 4 large bolts. We also took off the back legs, and the piece that holds the music up for you. We tried to take off the cover that closes to hide the keys, but found that was actually going to be pretty difficult, so I decided to just leave it on, which worked fine. We also left the top on. 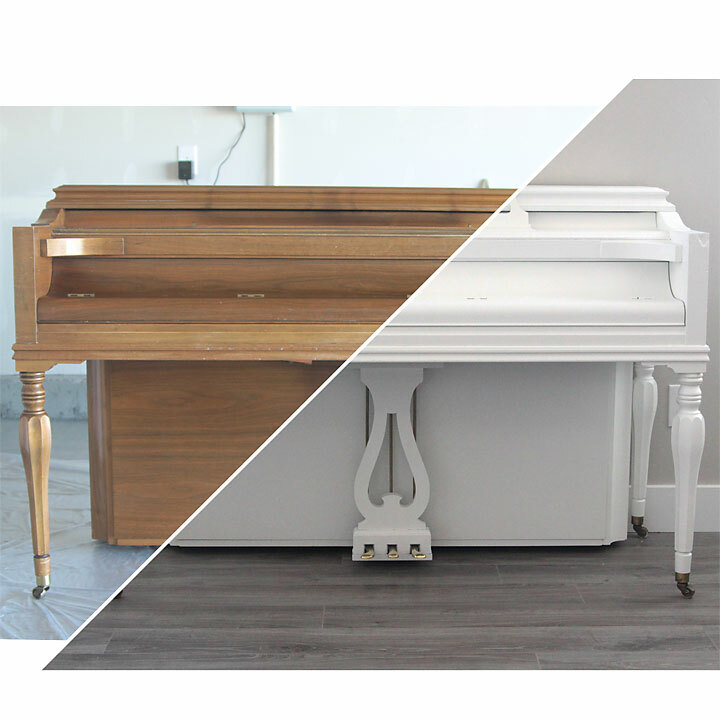 Pianos are set up differently, so you’ll just need to figure out what works best for you. 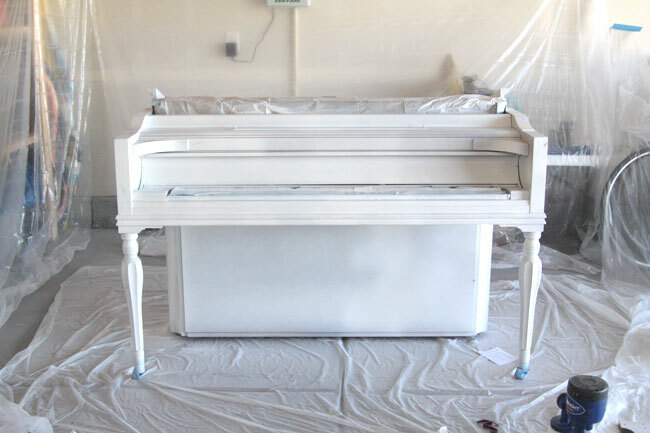 Next, prep the piano for painting. 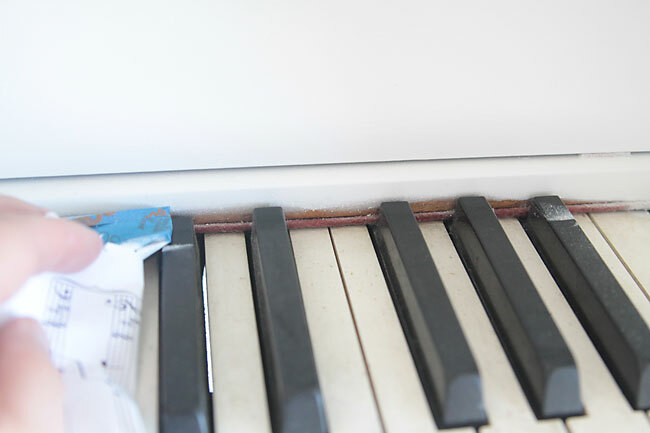 I was using a sprayer, so I taped up cheap plastic drop cloths to the walls around the piano to prevent overspray. 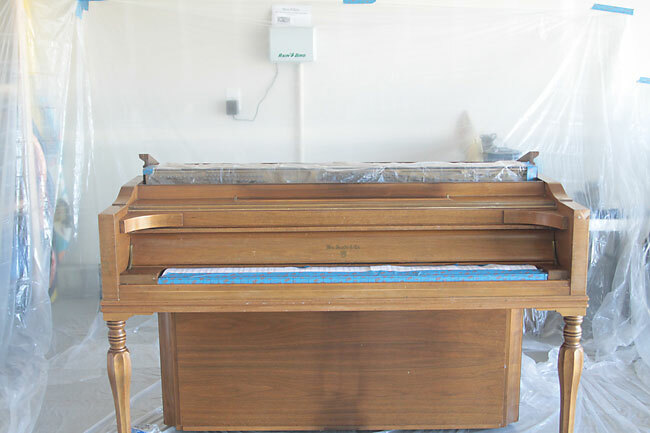 I also taped off the keys completely, and opened the piano top and taped in part of the plastic drop cloth to cover the inner workings of the piano. At this point I used sandpaper to sand off any bits or blobs my kids had left on it over the years. I also gave any knicks a light sanding. 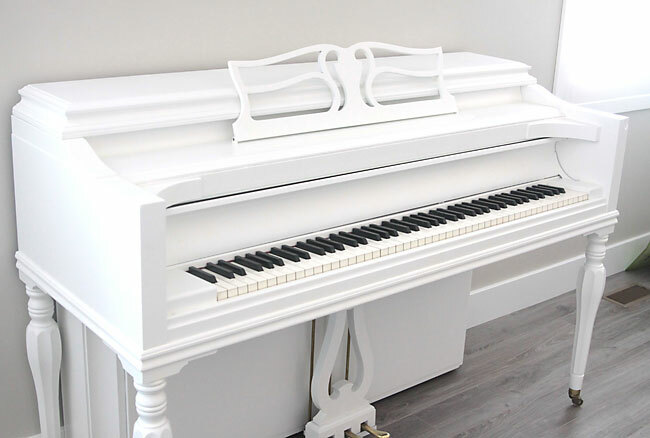 I didn’t spend the time to completely sand out all the knicks along the front of the piano – I could have, but I knew they’d be so much less noticeable when the whole thing was white so I didn’t worry about it. I did not sand off the previous finish (too much work!) so I started with a coat of primer, applied with the paint sprayer. I started with the top and key cover closed and sprayed those parts first, then sprayed the rest of the piano. By then the top and key cover were dry, so I opened them and sprayed the insides of each. 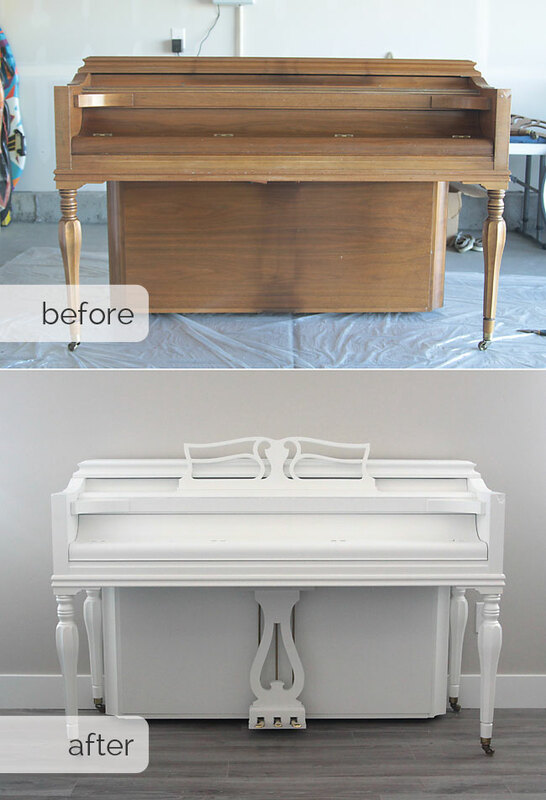 I also sprayed the pieces I’d taken off the piano, then waited until the next day to start on the paint. I’d gotten a few drips of primer from forgetting to keep the sprayer moving. I just waited for them to dry then sanded them off before painting. I used Home Depot Behr Premium Plus Ultra interior paint, which dries to a nice hard surface. I matched the paint to the trim in my house, so I bought a semi-gloss. I ended up doing 4 coats of paint. That sounds like a lot, but each coat only took about 30 minutes. Since the sprayer coats so evenly, the paint dries quite quickly, so I was able to finish one coat and start over on the next one immediately (it helped that it was quite warm out when I was painting). The last two coats went on in 30 minutes total. 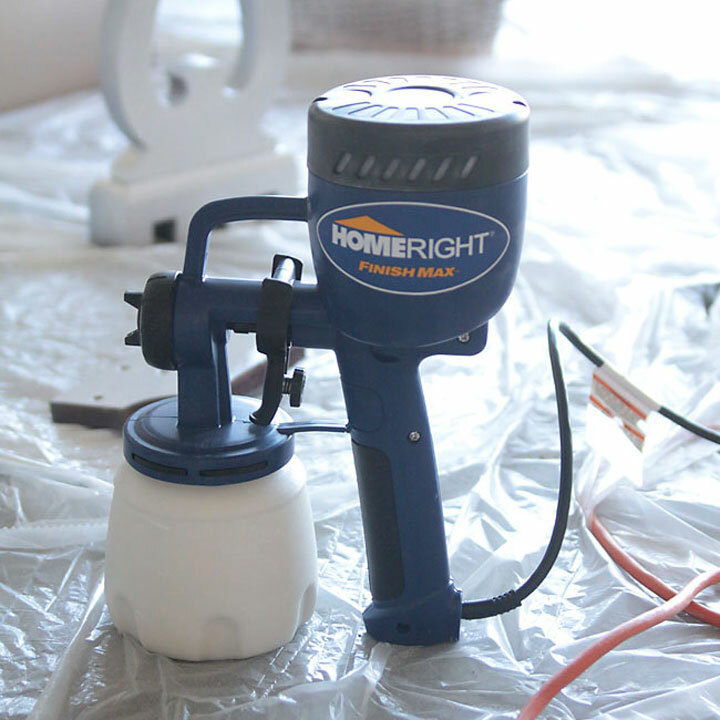 For more info on how to use this paint sprayer, check out this post from last week. Once I was happy with the paint job, I pulled off all the tape. I bought a small flat paintbrush from the art section at Jo-Ann and used that to hand paint the strip behind the keys. I just held down three black keys at once with my left hand and painted behind them with my right. I came back three or four times throughout the day to recoat that area. Finally, I sprayed the entire thing with a water based polycrylic twice to ensure a nice, durable finish. I chose a satin poly so it would have just a bit of shine but not too much. After letting it dry again overnight, we put it all back together and enlisted help from the neighbors to move it into the house. I love how it perfectly matches the trim and windows in our new house. Definitely worth the time and money involved! Hi. 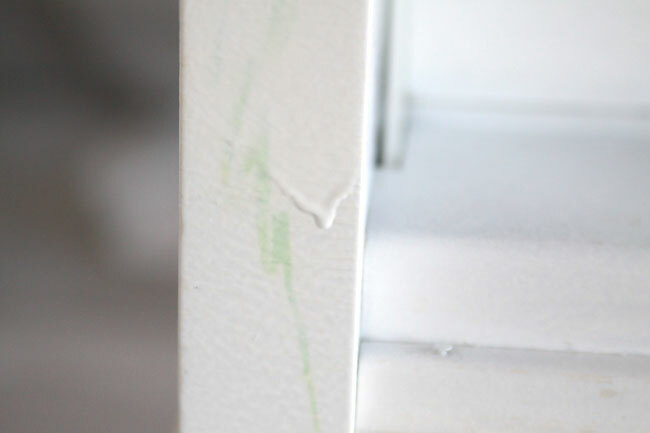 I love your posts re the paint sprayer but I need to ask: Did you use chalk paint or regular latex paint? It seems that in last week’s post you suggested a high quality chalk pain-Annie Sloan-and in the post above you used Behr latex. 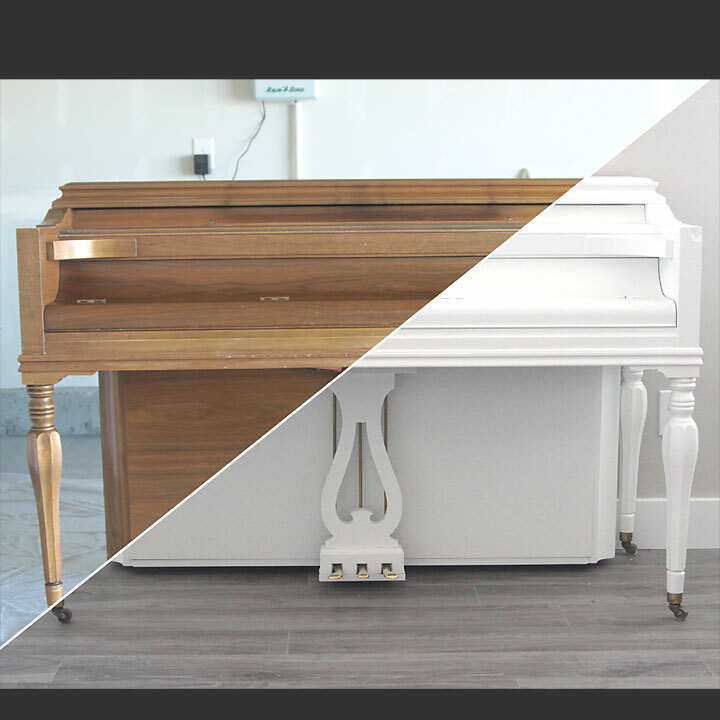 Both posts show your piano. 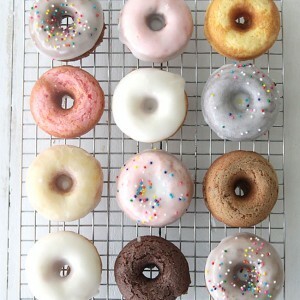 Please clarify – I want to paint a cabinet and would love your results! Thanks! Hi! I really like your website! I’m curious about what kind of feedback you have received about the Hello Bar? It’s really distracting to me and kind of has the opposite of the intended affect. Could you make it closeable? It looks amazing!!! Your piano is so beautiful. 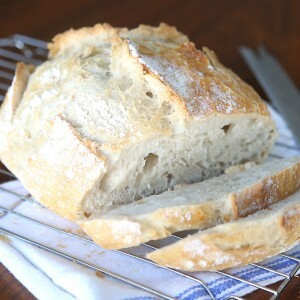 I love the lines! I am so glad I found this post! What kind of primer did you use? 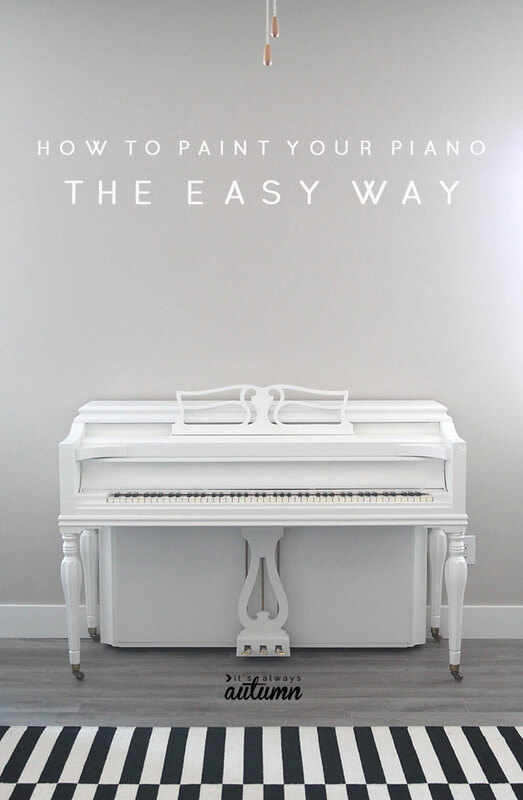 and the paint you listed you used for the piano is jut like paint you would buy for a wall correct? 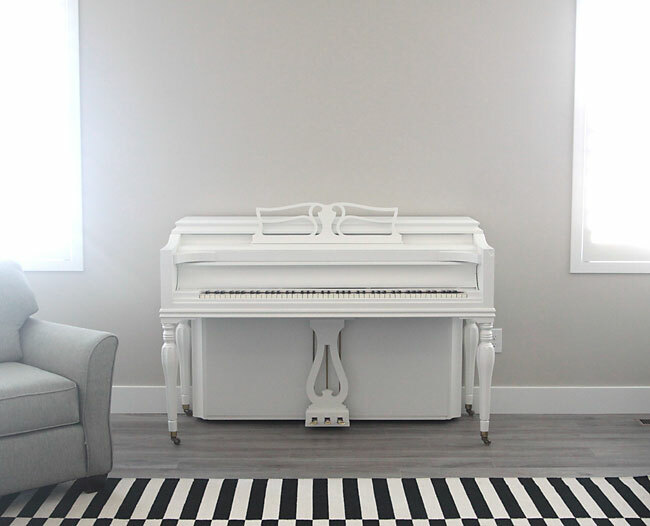 What a beautiful piano, and you’ve done a fabulous job of painting it. Using a spray gun makes so many painting tasks easier and quicker. I hope you and your family will continue to enjoy your lovely piano for many year. 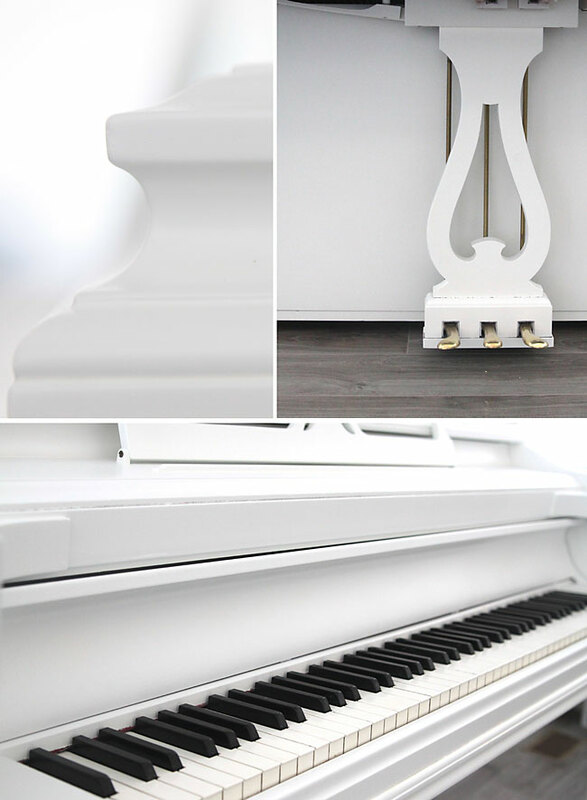 I am in the process of painting my piano, and I was wondering how you have liked the semi-gloss finish. I am debating what sheen to do on mine, and kind of like the idea of a little shine, but wonder if it’ll show flaws more…. I am about to embark on the task of painting my piano. I just ordered the sprayer but would like to know what paint I should use. 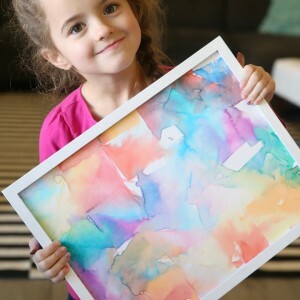 I have some chalk paint already that I’ve used for other things in my living room and wondered if you know if chalk paint will work on the sprayer too? ?